Let the Good Times Roll! It’s Mardi Gras! 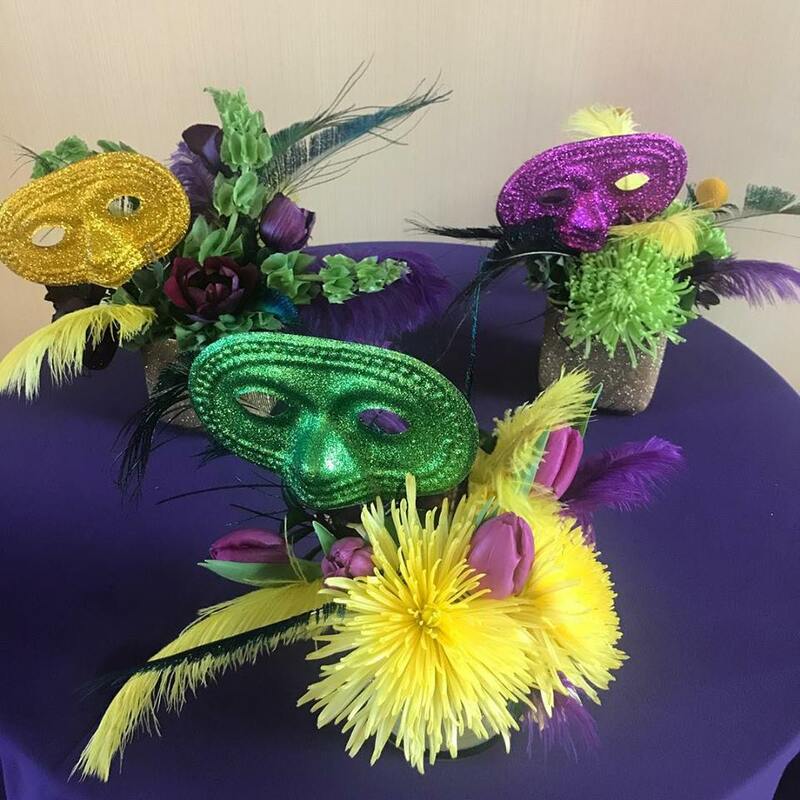 We created these fun & vibrant custom floral designs for a Mardi Gras event. If it’s a special celebration for you, it’s an important event for us. Whether you are planning a grand black tie event in a chic ballroom venue or an intimate gathering at your home, we can provide the proper atmosphere. Tell us about your upcoming event!